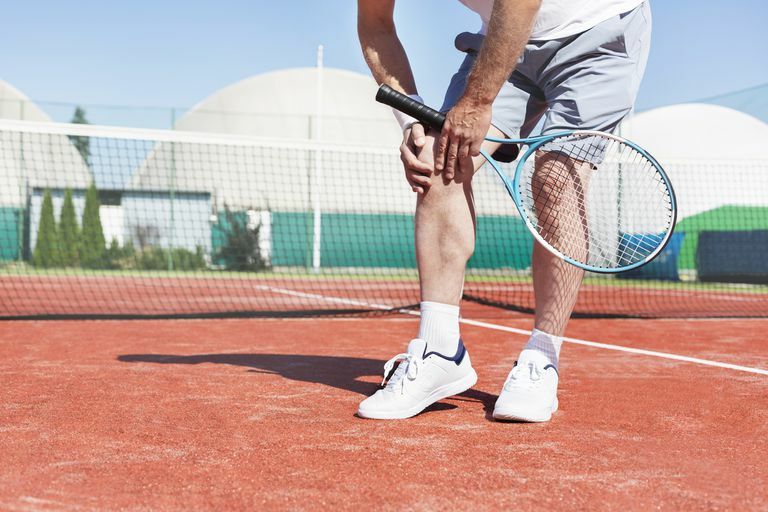 Body and health: Do Crunching and Cracking Knees Mean Arthritis? What does it mean when your knees make a crunching noise? Should you be concerned? 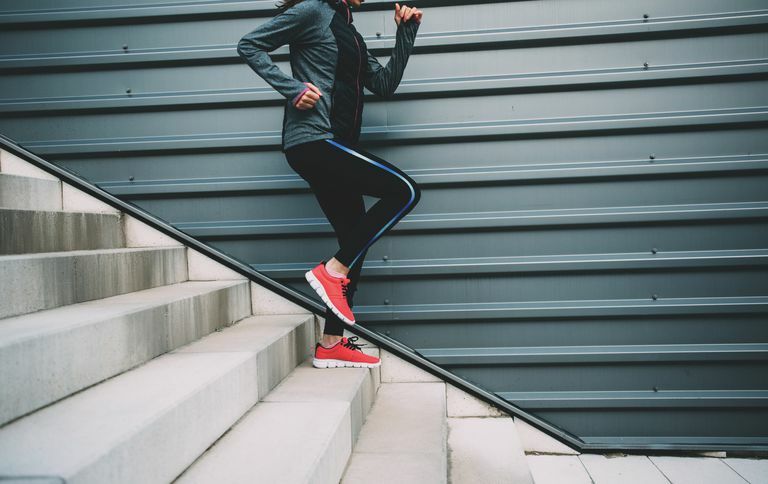 At the very least, it's a good reason to take some simple steps to prevent the development or progression of arthritis so that you can keep your knees healthy and active.